*ATM purchase price of $1650 (including delivery and installation) requires enrollment in 2 of the 3 following programs: ATM Warranty Program, Wireless Communications Service or the Allpoint Surcharge-Free Network. 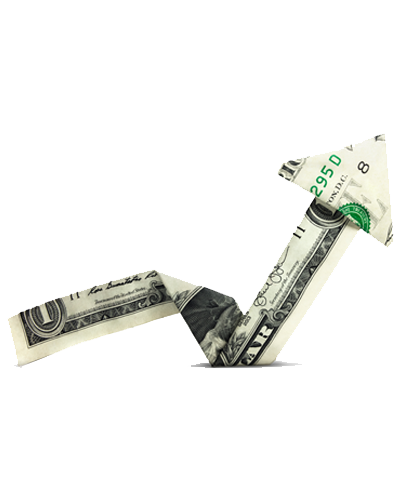 Maximize Your ATM Program Today! Your ATM is an investment, an investment in your success and in your future. 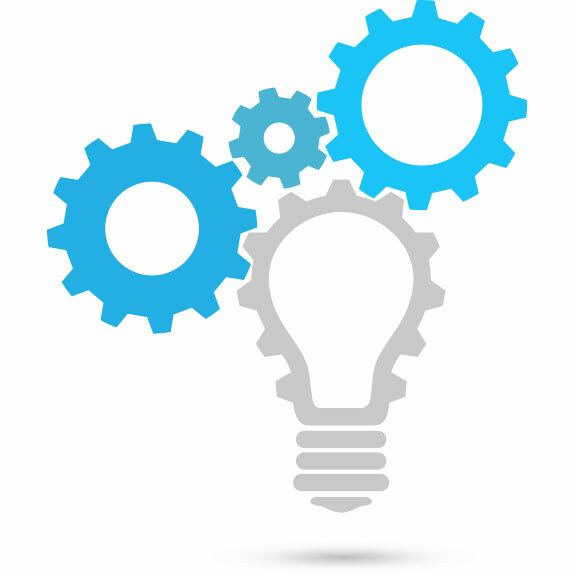 ATM Network provides a range of value enhancing extra products and services to maximize your program today. 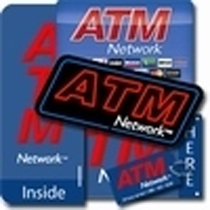 ATM Network is a Division of Cardtronics, the world’s largest ATM provider. 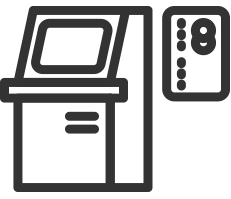 We are your full service ATM company, providing a comprehensive ATM ownership experience that includes hardware, software, in-house transaction processing, maintenance, reporting, marketing, training and on-going customer service. 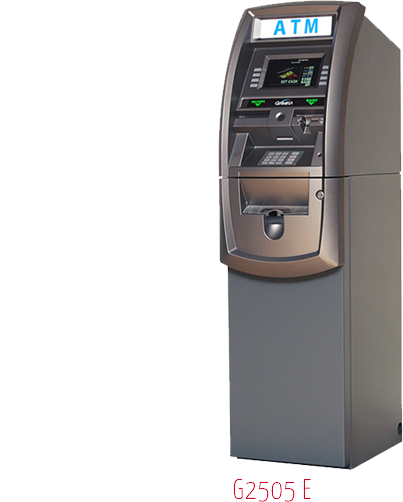 As a Master ATM Distributor, ATM Network is able to offer the most competitive pricing on all of the most popular ATMs. But we are not in for just one sale – it’s our goal to build long lasting relationships backed by the best customer support in the industry. We bank on your success for our success. Allpoint ensures your ATM captures every possible transaction by tapping into the millions of consumers who won't pay an ATM fee. This exclusive service taps into 60 million cardholders to drive foot traffic and store sales, supercharging the power of your ATM.